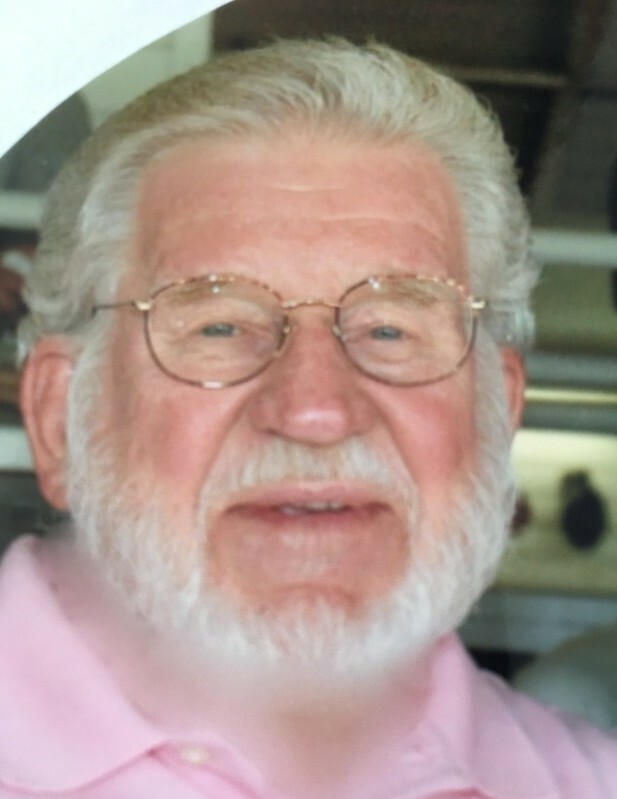 Obituary for Jay Allan-Bjornsen | Compassionate Funeral Care Inc.
SCHUYLERVILLE - Jay Allan-Bjornsen, age, 85, passed away on Wednesday, November 14, 2018 at Saratoga Hospital. He was born in Perth Amboy, New Jersey, the son of the late Kai Bjornsen and Ida Zangenberg. Jay was a member of the NY Yankees Farm team until he was drafted to serve his country during the Korean war. He remained an avid Yankee fan all his life. Jay enjoyed fishing and especially loved photography. He enjoyed gatherings with family and friends. He was known for his generosity and compassion toward others. Jay is survived by his beloved wife, Bonnie Allan; sons, Christopher Bjornsen, Thomas Bjornsen; daughter, Amy Solaja; granddaughters, Ann Marie Solaja, Natalie Solaja; sister-in-law, Peggy Grundstrom, many nieces, nephews and friends who will miss him dearly. A funeral service will be held on Saturday, December 8, 2018 at 11 am at St Paul's Lutheran Church, 149 Lake Ave, Saratoga Springs, NY, with Pastor Adam Wiegand officiating. Family and friends may call from 10:30 prior to the service at the church. Family and friends are invited to join the family for a luncheon in the fellowship hall immediately following the service.